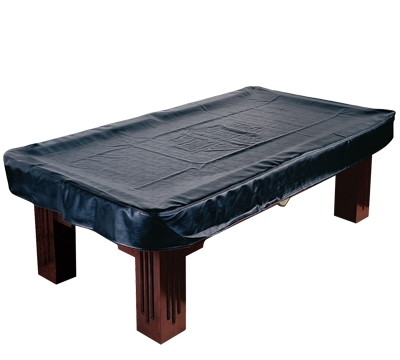 10165-7 – H-D Leatherette 7' Fitted Cover, 50" x 90"
The Harley Davidson® leatherette pool table cover features an embossed H-D® bar and shield logo and fitted corners. Fits 7' table; Black only. 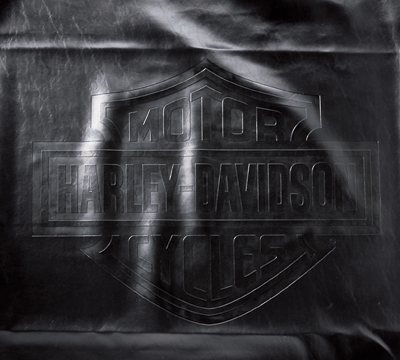 Cover Size: 50" x 90"
Manufactured by Ace Product Management Group, Inc. under license from Harley-Davidson Motor Co. ©2006 All Rights Reserved.